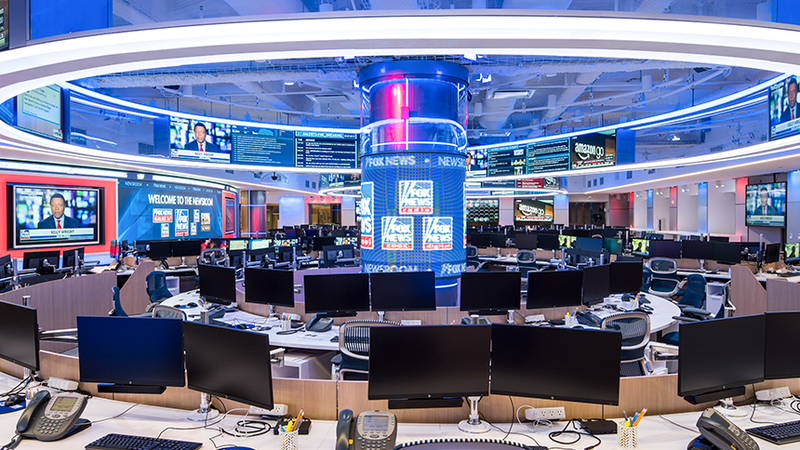 We are looking for a Broadcast Engineer to join our Fox News family. As the ­­­­­­­­­­­­­­­­­­­­­Broadcast Engineer, you help maintain studios for various live programming control rooms and remote locations. You are a critical component to the success of our broadcasting teams.